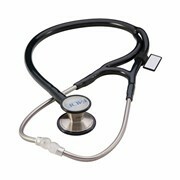 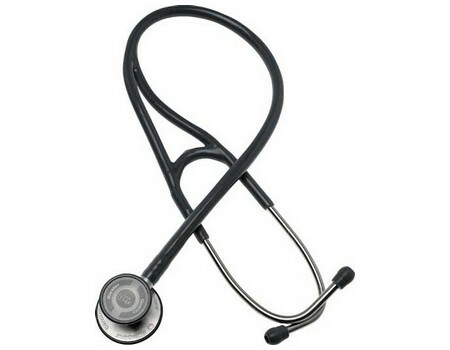 The Riester Stethoscope for either Cardiology, Nursing & Paediatrics is manufactured with all medical personel in mind. 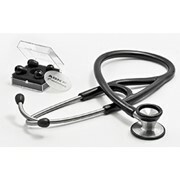 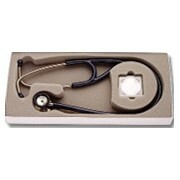 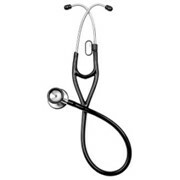 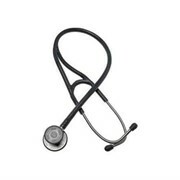 The stethoscope range includes models for cardiology, nurses, babies and students in training. 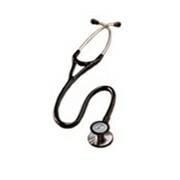 Quality at an affordable price. 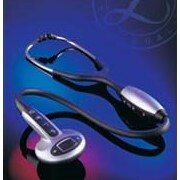 Replacement parts are avaliable.